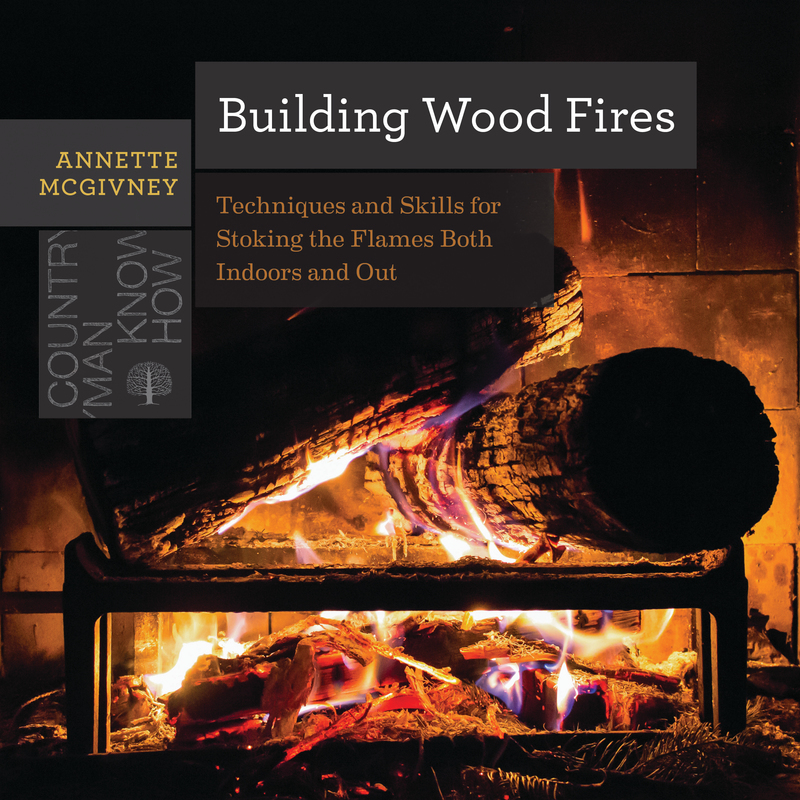 Annette McGivney is an award-winning journalist who has specialized in writing about the outdoors for more than two decades. She is the Southwest Editor for Backpacker and her writing has appeared in The New York Times, the Los Angeles Times, Outside, Runners World, Wilderness, and numerous other publications. McGivney is the author of the books Resurrection: Glen Canyon and a New Vision for the American West and Leave No Trace: A Guide to the New Wilderness Etiquette. She lives in Flagstaff, AZ.